Allow me to place an asterisk ahead of this article. I would qualify any reservations I may have about Lance Stroll’s promotion to F1 by saying that that does not infringe upon the fact that he is a commendably mature young man who has struck me by how confidently and calmly he has conducted himself off of the racetrack. I also think Lance is an excellent racing driver; emphatic F3 champion in spite of the efforts of Maxi Gunther and the ever more brightly shining star that is Joel Eriksson, and a little known but similarly impressive cameo at the sharp end of the Daytona 24 in one of Chip Ganassi’s Ecoboost Ford Protoypes. Williams have been quick to point out that his retirement from the first three races of the season have been no fault of his own, but his perpetual lack of any kind of consistency or pace certainly is. It is no criticism on the young man himself to say that he is demonstrably not ready for F1; why would we expect him to be? Having never driven an F2 car he has no real experience of needing to modulate the throttle, no experience of real downforce and of the subsequent need to maintain a stable aero platform. Whilst we will drill down into the stylistic specifics in an upcoming onboard analysis feature, Lance is still driving his FW40 like an F3 car, as it is entirely intuitive for him to do. No, it is the fault of the team for not recognizing the plainly inevitable, the unequivocally predictable. Perhaps they made the mistake of believing that the success of Verstappen’s F3-to-F1 leap was in some way typical; as Frits van Amersfoort or Trevor Carlin will tell you, there is nothing typical about Max’s development curve. To what extent did losing his nominated mentor inhibit Stroll? I would also refute the suggestion that Lance’s is a project that has come undone with the exit of Valtteri Bottas. Of course having, as we now know, a driver capable of fighting right at the front alongside Lance instead of Massa would have of course been preferable, but surely having Valtteri in the team would have only underlined the true potential of the car, and of the inordinate amount Lance is yet to learn. Of course with Lance yet to score a point, looking unlikely to do so anytime soon and bearing all the hallmarks of racking up an expensive repair bill in Monaco, the enduring question is how have Williams so severely mismanaged this situation? How have they produced a plainly commendable car and given it to a driver incapable of extracting its true potential? 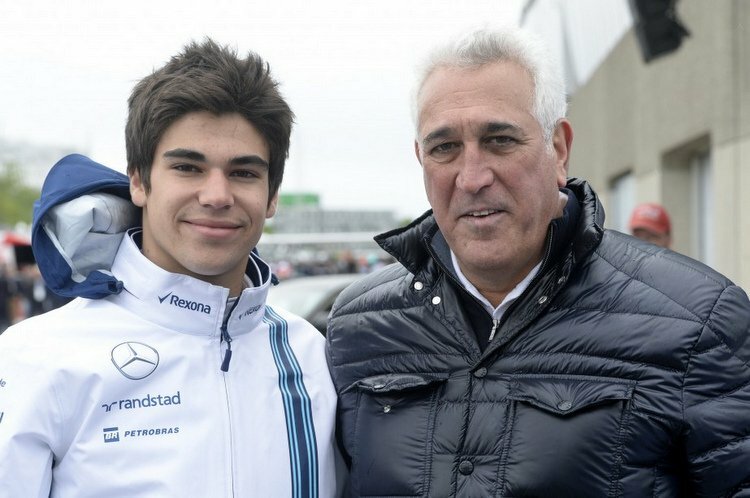 Of course Laurence Stroll gave Williams several million reasons to put his son in the car (and Pat Symonds has since been rather specific on the extent to which that was a factor, saying Williams “couldn’t afford” to keep Massa instead of Stroll), and Alex Lynn, the top driver in Williams’ junior pool, muddied the waters further with an abysmal sophomore GP2 campaign. 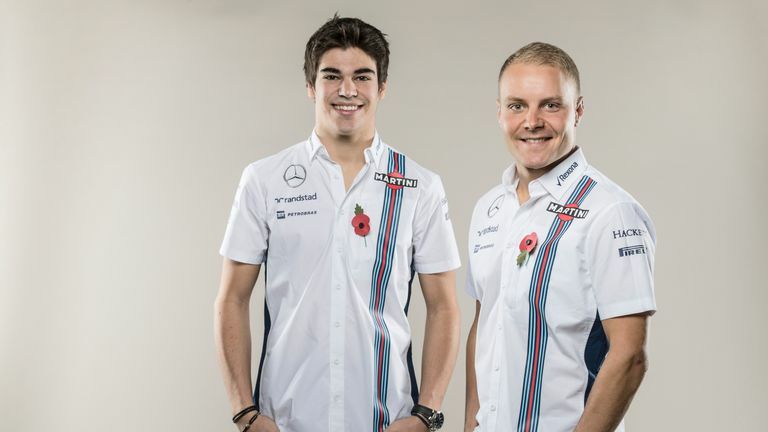 Were Williams swayed by Lance’s F3 heroics or his father’s billions? But if, as Symonds suggests, Stroll Sr’s offer was too good to refuse, why did it have to be for 2017? 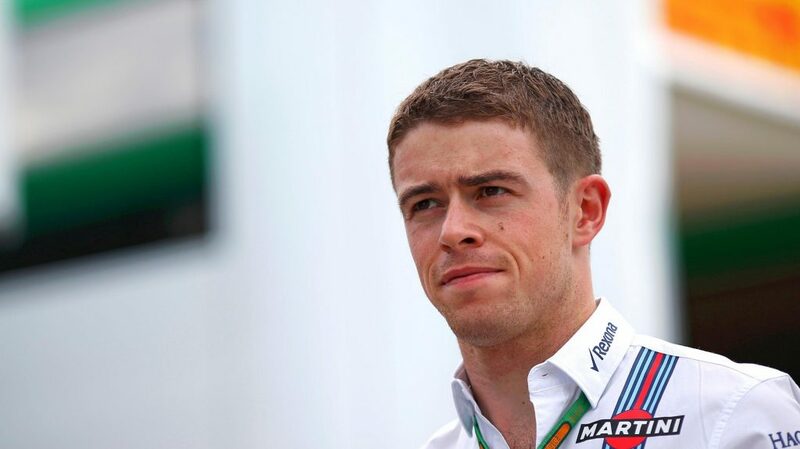 Why didn’t the team explain to a plainly naive Stroll camp that both they and Lance would be better served by deferring Lance’s debut to at least 2018, placing him at the highly competitive PREMA F2 squad he was already being muted for, and wrapping his F2 campaign around intensive F1 testing and reserve driver duties. Why let him make his inevitable developmental mistakes on the main stage of motorsport and cost them much needed points when he could be racing competitively in F2? Why let him tarnish his reputation when he was a driver showing so much promise? Why not use a stop-gap/reserve driver year that worked so well for Valtteri Bottas in 2012? It is a pretty poor state of affairs that has effectively seen an otherwise promising young driver imposed on a financially struggling team by plenty of Canadian dollars and some sporting naivety. It is a conundrum that runs painfully counter to the strategic mindset that Adam Parr sets out as being instrumental in the team’s recovery from its bruising Toyota years in his and Ross Brawn’s tremendous book, Total Competition. However whilst a strategic meltdown may be culprit in the likely case that Williams fail to maximize its potential in 2017, the same cannot be said of Force India. Whilst the competitiveness of the Silverstone-based squad’s machinery has had its peaks and troughs, no team in F1 has quite so reliably maximized the potential of its package. There are of course many reasons for this, but a central thread throughout the team’s history has been driver quality. 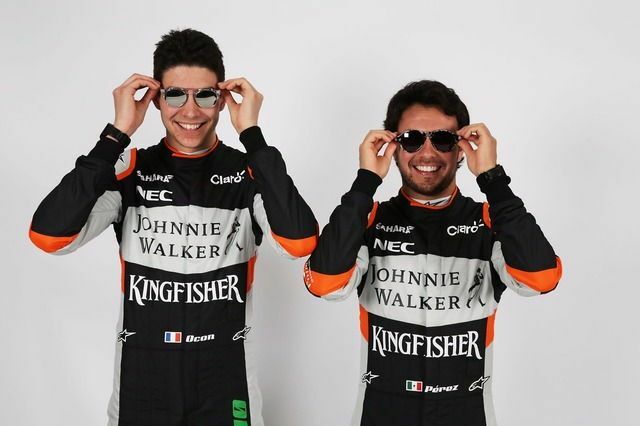 Whether it be the fast and experienced hands of Giancarlo Fisichella, a nurtured Scottish rookie, the plug ‘n’ play speed of Nico Hulkenberg or a reformed McLaren refugee in Sergio Perez, Force India has always been able to rely on the speed and experience of its drivers to get the cars over the line in competitive fashion. The results have been plain to see in 2017. Despite a car probably lacking in qualifying pace versus the Renault and Toro Rosso, and more broadly compromised versus the Williams, Force India sit assured in fourth in the constructors’ standings, having racked up twenty-two points in Spain alone. …for Stroll even that isn’t guaranteed. If he finds himself setting off a domino-effect of inexperience, frustration and criticism then he will have squandered his paddock reputation before he can even show his potential, and that would be a shame because there is no reason why the European F3 and Italian F4 champion couldn’t be in F1, on merit, in a few years. In order to preserve Lance’s potential and salvage their constructors’ championship challenge Williams need to draft in a substitute immediately, thus allowing Lance to get his growing pains out of the way away from glaring paddock scrutiny. Wehrlein, Gasly, Nasr, Giovinazzi, di Resta even, so long as they can score points, Williams needs them in the car.